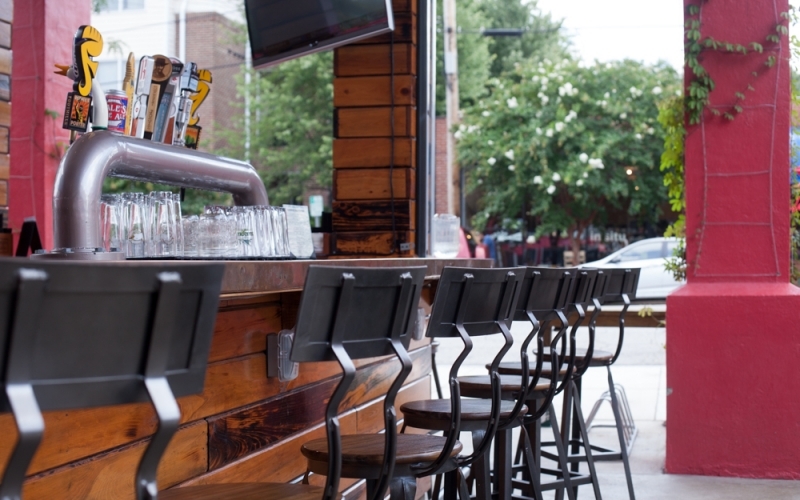 A corner bar and restaurant nestled on the edge of Raleigh’s Historic Oakwood neighborhood, blending amongst the residential streets like a refuge. In the location that originally served as an Amoco gas station- The Station pays tribute to Raleigh’s rich past as well as present. 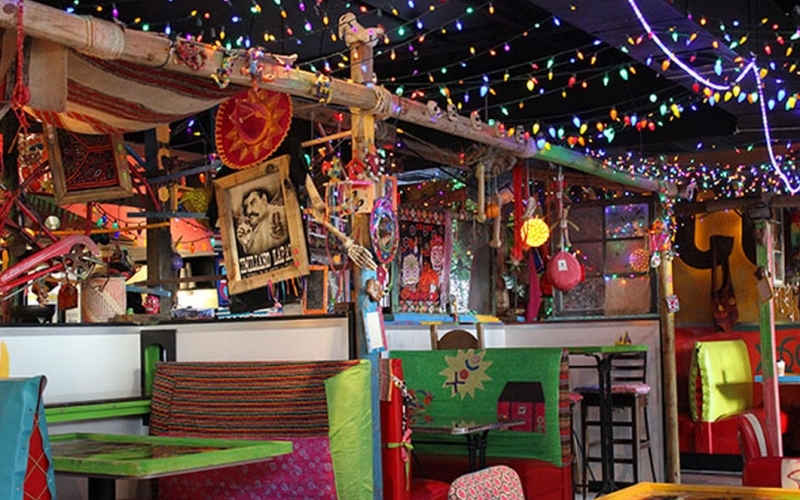 Located in the Glenwood South district of downtown Raleigh, Dos Taquitos Xoco reflects the music, art and food that owner Carlos Salamanca carries from his travels to Mexico. Xoco, meaning “little sister” in Aztec, is the artsy sibling of the original Dos Taquitos in North Raleigh and continues to bring the streets of Mexico to the Triangle, offering an authentic flavor and feeling to every person that enters the door. 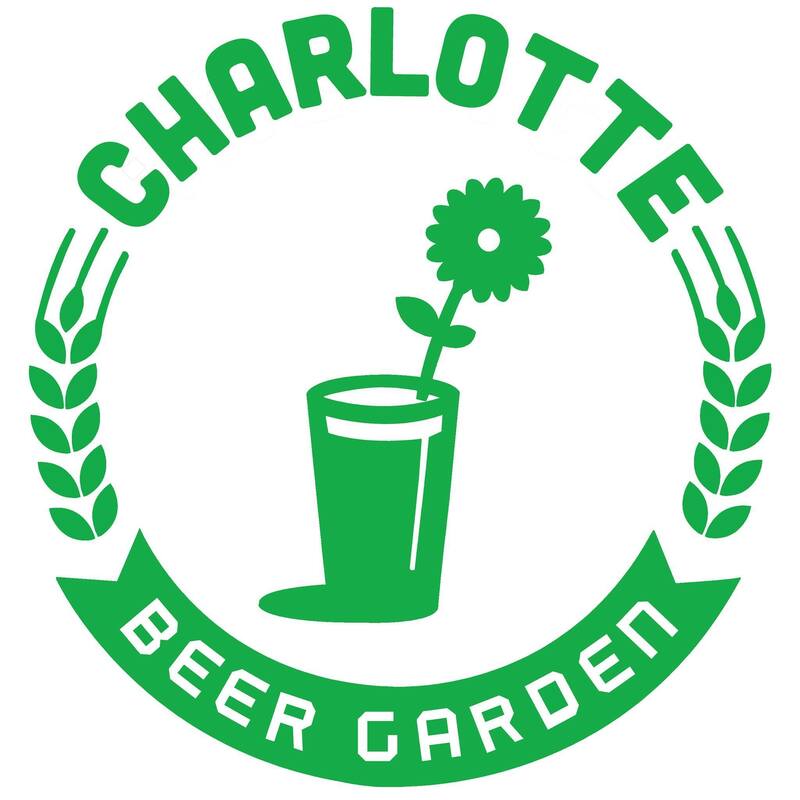 The Raleigh Beer Garden is officially the world record holder in two categories. It houses the world’s largest selection of draft beer as well as the largest collection of brewers available on tap! 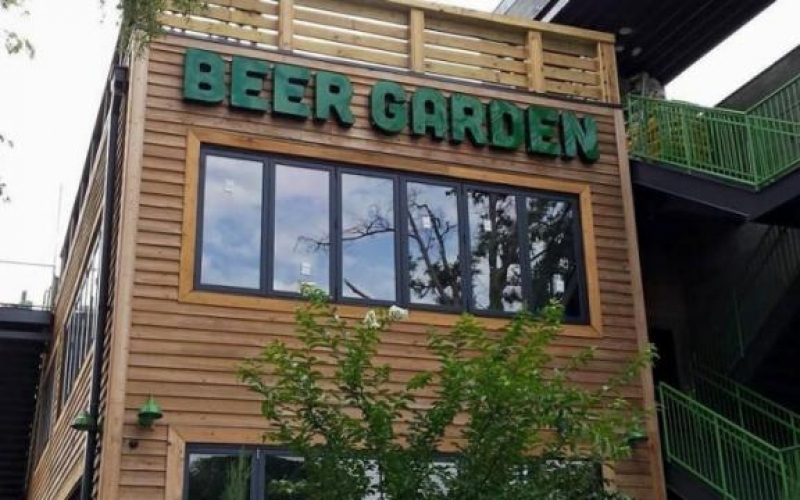 The Beer Garden features two floors of expansive beer selections including the 144 tap “local” bar of NC draft choices on the first floor. 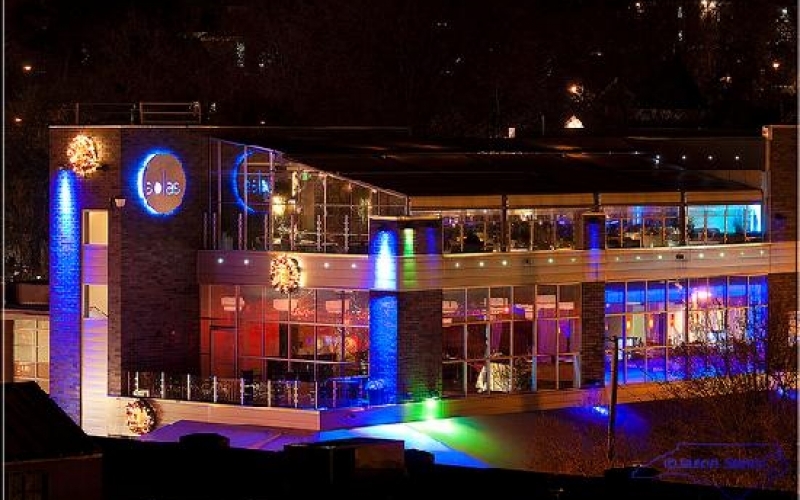 It has a rooftop area ideal for relaxing with friends and family alongside of the ever popular events area in the back where we host concerts and events of all types sizes. A full menu kitchen is open till 2am throughout the week. 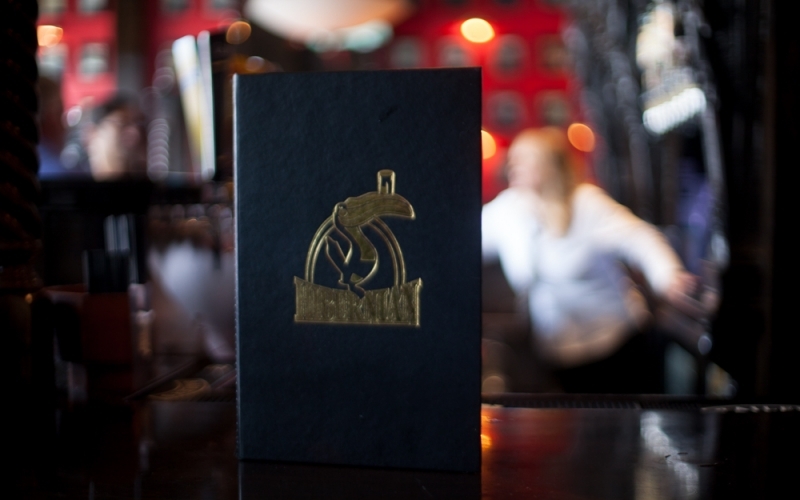 If you aren’t in the mood for a beer, come on in to Spiritual – the 2 story liquor bar in the front of the restaurant. The Morgan Street Food Hall & Market is a new lifestyle dining concept; not to be confused with a food court, MSFHM Features a partnering confluence of local favorite eateries and restaurants as well as food retailers. We introduce the concept of cross meal ordering, where different meals are enjoyed in a shared seating area. With an vast expanse of over 22,000 sq/ft Morgan Street Food Hall & Market plans on bringing something fun, and new, to the Downtown Raleigh (Warehouse District) Market! Watts & Ward was founded upon the underground spirit of 1920s America. 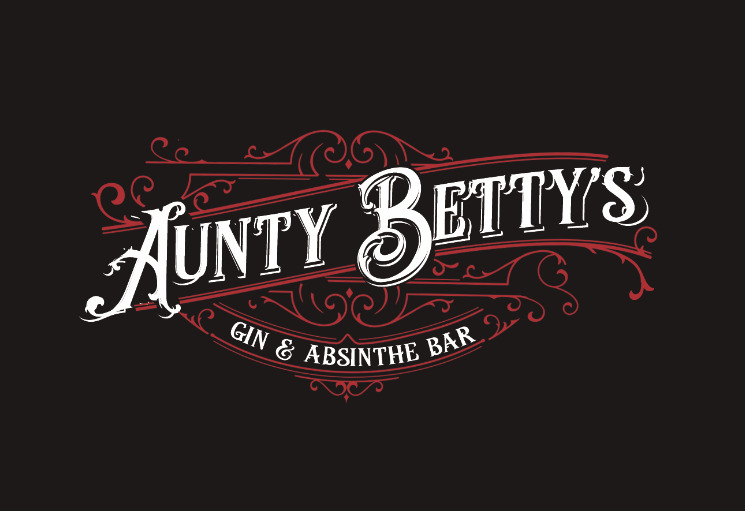 When legislation such as the Watts act of 1903 and the Ward Law of 1905 set out to crush the free spirits of this state, over a decade before Prohibition, the clever and untamed citizens united in the subterranean. These establishments were alive with music, uproarious with life and bootleg spirits flowed like the streams that connect North Carolina from the mountains to the sea. 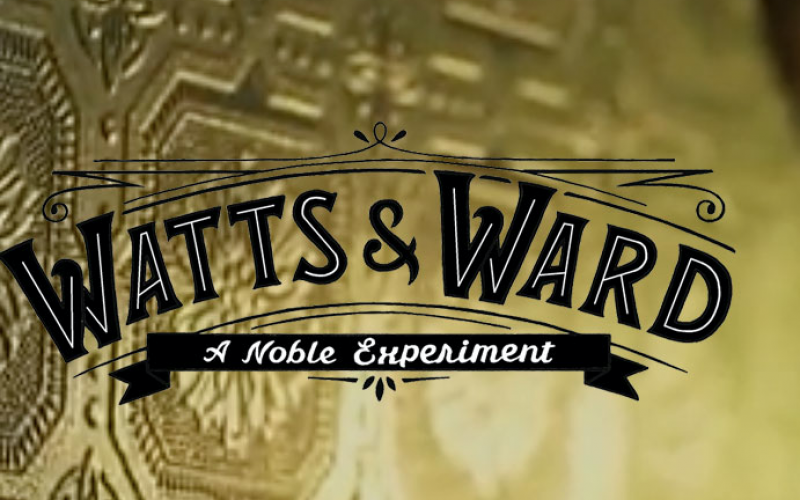 Nearly one hundred years later, Watts & Ward finds itself at the forefront of the battle to keep that culture alive as purveyors of an idea. Of an era. Of a lifestyle. Watts & Ward. Fighting the good fight for another hundred years to come.